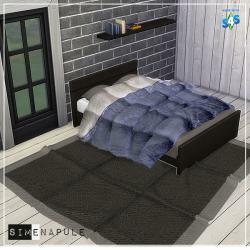 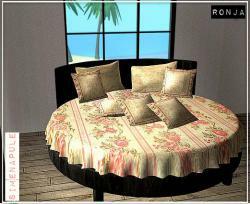 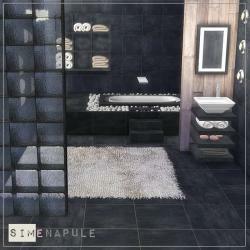 Simenapule update with new mesh blanket compatible with all default sims 4 double bed. 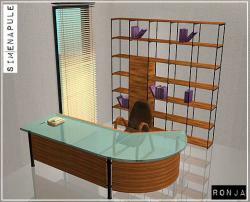 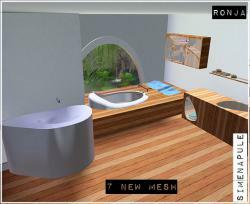 The file contain 10 recolors. 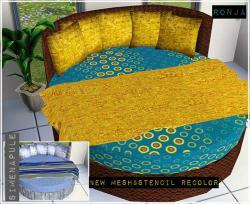 You can find these in The Sims 4 Downloads/Objects. 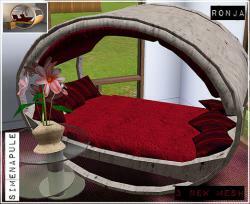 Additionally, The set Hamal has been fixed, please re-download.